Sarah Richardson has been a key fixture in the Canadian design world since 1995 and launched her first TV series for HGTV in 2000. It’s always enlightening to see how top design experts–those who are in the business of offering their know-how on the latest home trends and decorating tips–live themselves. 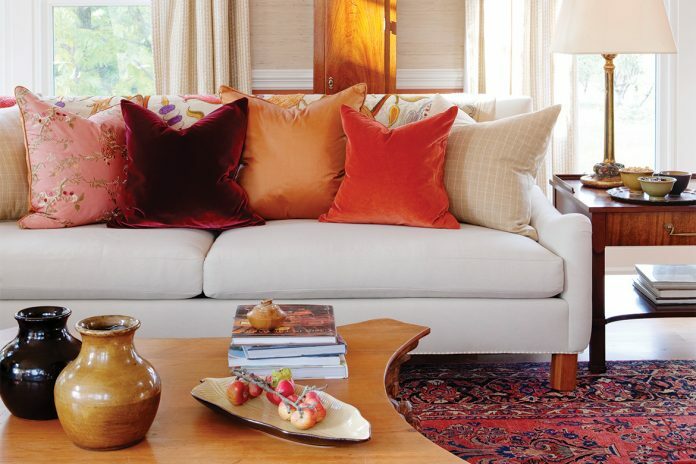 Designer Sarah Richardson certainly ranks high within this category. 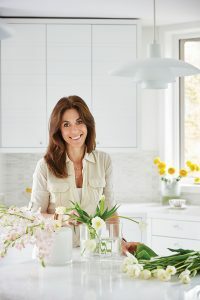 As a key fixture in the Canadian design world since the mid-1990s, Sarah has shared her refreshing, timeless style by being both an author and a familiar face on lifestyle television, such as HGTV. So, when she and her husband bought a 19th-century, run-down farmhouse in rural Ontario, it was time for her to draw upon all the expertise she had diligently brought to others over the years.